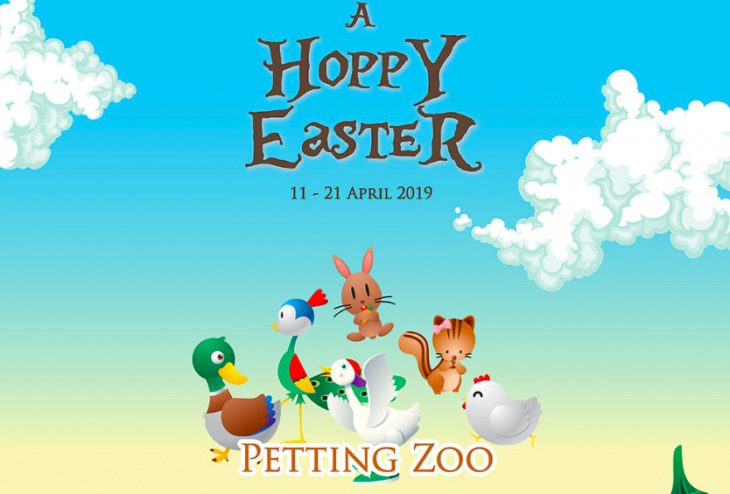 Come and join us at Paradigm JB this Easter Campaign and let your kids snuggle up with our cute rabbits in our petting zoo! 1. Spend any amount in a single receipt to be entitled for one 30-minutes Entry Pass. Receipt is required to be shown before entry.